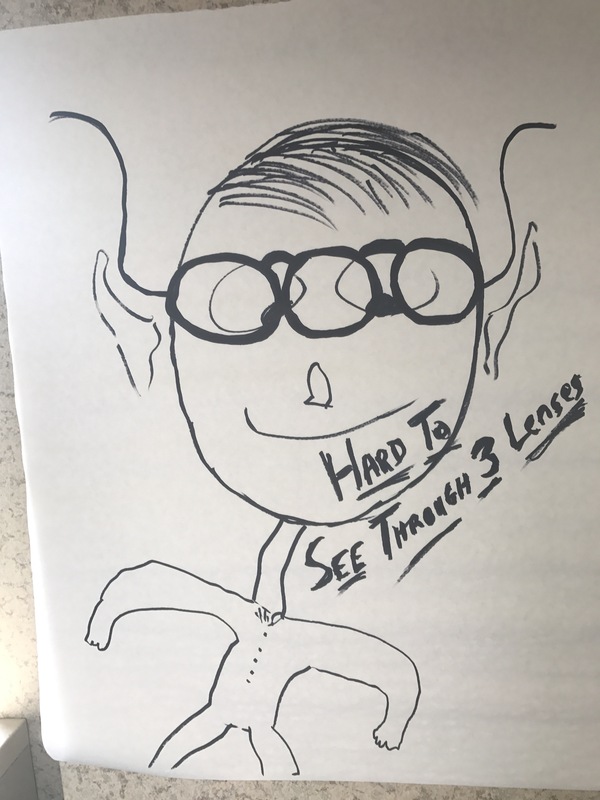 This past week I had a leader I am working with on a project say to me, “I am having trouble looking at this project through three different lenses.” My immediate response was don’t look through three lenses; just the one you were made a part of this project for. There are others on this committee that can work through the other lenses. It really got me thinking about whether we, as leaders, should look at things through multiple lenses or only one. The most effective leaders I know approach problems through the single lens of opportunity. I had an incredible mentor and friend early in my career that always called problems “opportunities.” That has stuck with me ever since. The best leaders are the best problem solvers. They have the patience to step back and see the problem at-hand through broadened observation; circular vision. These great leaders see around, beneath, and beyond the issue/problem (opportunity) itself. They see well-beyond the obvious and see opportunities. I also believe it becomes crucial to become a convener and let the wisdom of the crowd/community take over. This creates an environment where everyone’s concerns, points of view, ideas, and solutions are freely expressed. This community structure welcomes efficient cross-functional collaboration and problem solving. This also eliminates silos and allows individuals lead through the lens of their expertise. Great leaders seek out and convene lifters and high-potential leaders within the organization or community to reap the benefits of open-mindedness that leads to more innovation and initiative. We should invite people together and name the possibility about which we are convening. I also believe we must specify what is required of each and what lens they should look through should they choose to be a part of the opportunity.